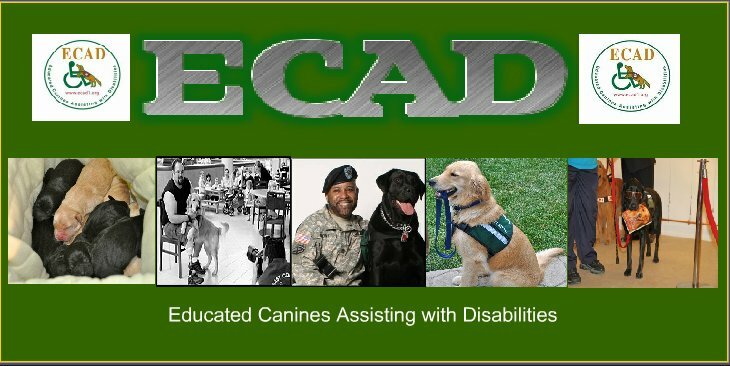 ECAD Service Dogs: The Puppies Are Here! Rosey's new puppies are here and the cam is on! Click here to watch the web cam. She had 5 girls and 1 boy. 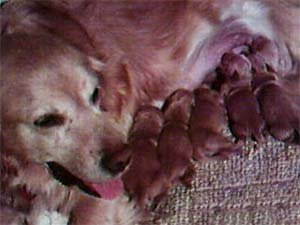 Visit our new site as well and start suggesting names for the puppies!